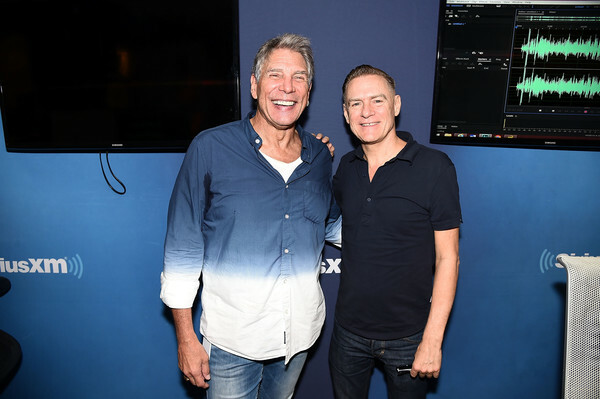 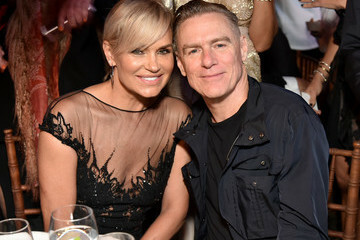 A community portal about Bryan Adams with blogs, videos, and photos. 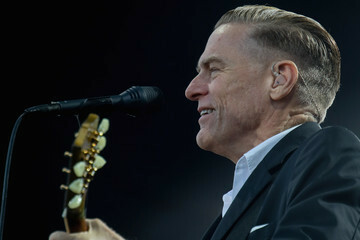 According to Wikipedia.org: Bryan Adams, OC, OBC is a Canadian rock singer, guitarist and songwriter. 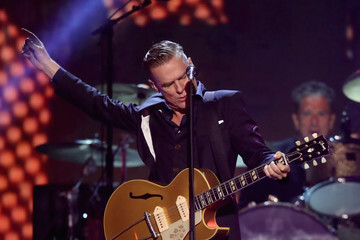 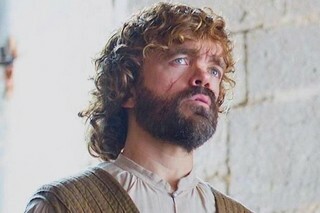 Some of his best-known albums are Reckless, Waking up the Neighbours and 18'Til I Die.